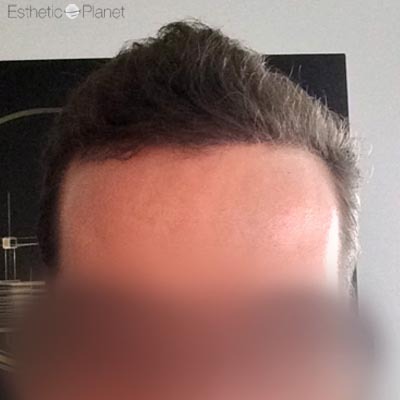 Moderne follicular transplantation requires important investments that few hair transplant clinics actually do. Instead, older techniques cost less to the clinic and allow to offer lower prices to patients. 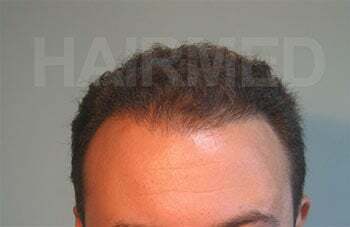 However, older techniques do not give results as perfect as true follicular unit does. 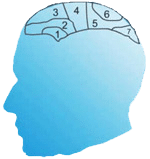 With the massive information flow that prospective patients get from the internet, people looking for information sometimes get confusing and contradictory offers. This is why it is important to understand the differences between each existing techniques still offered on the market and know how to differenciate them. 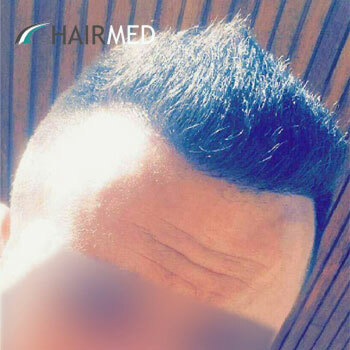 Hair transplant definition for Strip : The strip is a harvesting technique and not a transplantation technique on its own. 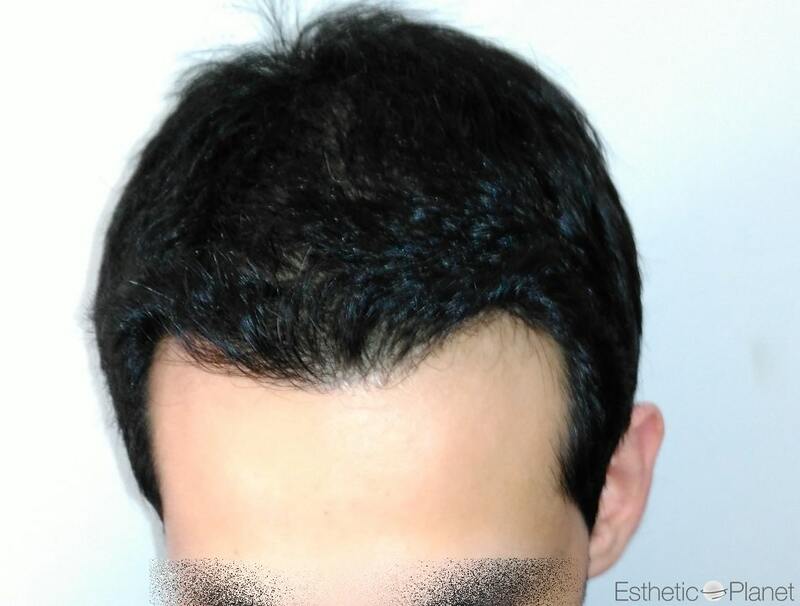 From a strip, many different grafts can be extracted, namely, mini-grafts, micro-grafts, and follicular units. What is made of that strip is what matters. 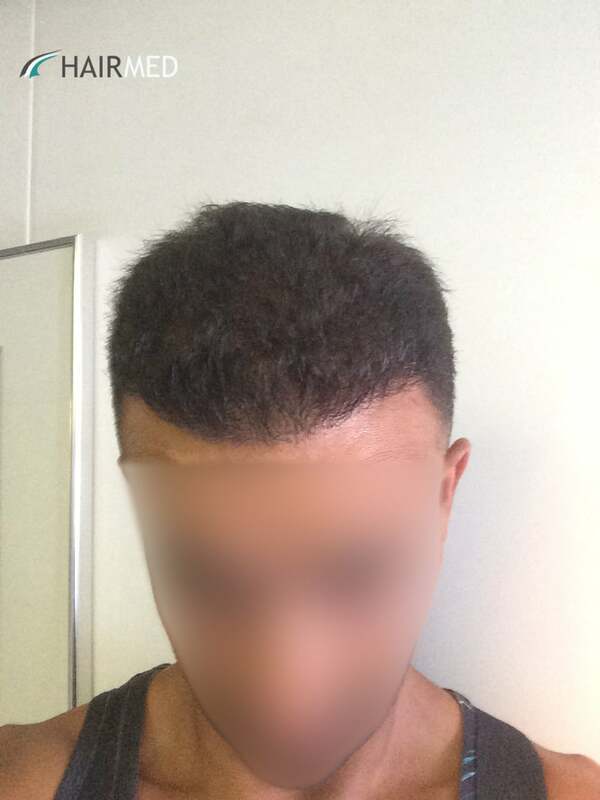 Today, the strip technique has advanced a lot to get the thinest scar possible by using single strip harvesting and trichophytic closure. 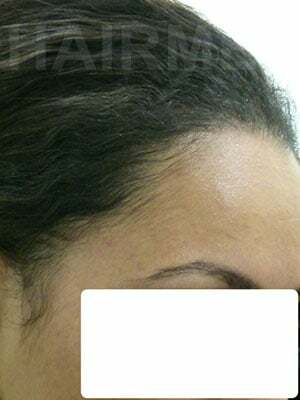 This is resulting is a very thin scar – practically invisible – with hair growing on it. 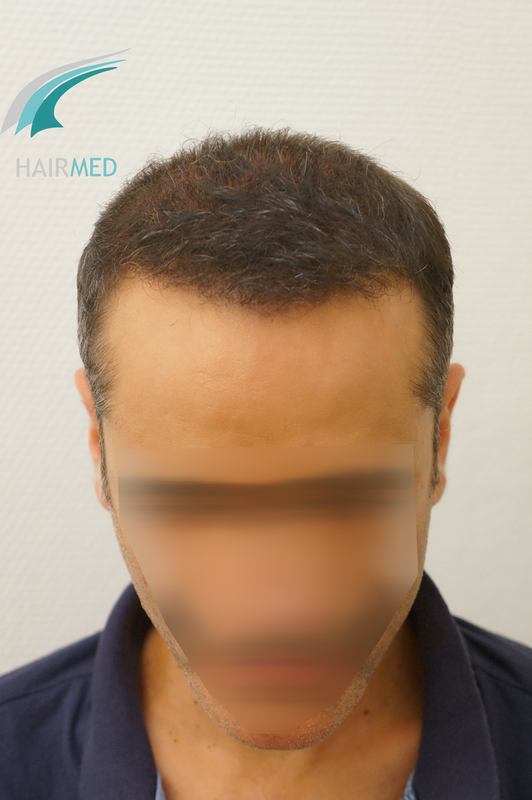 Patients (over 25years old) can cut their hair short without having to worry about it. 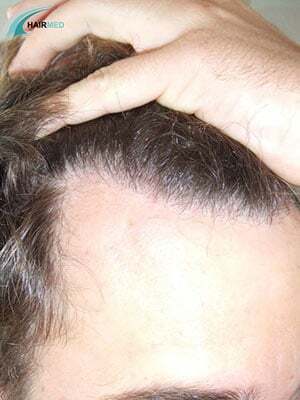 Hair transplant definition for Micro-grafts : A micro graft is typically obtained by using a strip harvesting techniques. 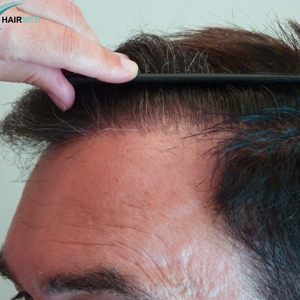 A micro graft contains a couple of follicular units. It is cut under retro illuminations. Micro-grafts are often calibrated by multi blade scalpels.Historically, Micro-graft appeared in the early 90ies. The first results were an improvements compared to the techniques used before then. However it is now regarded as lacking density and not allowing for a natural looking implantation. It is still very widely offered on the market. 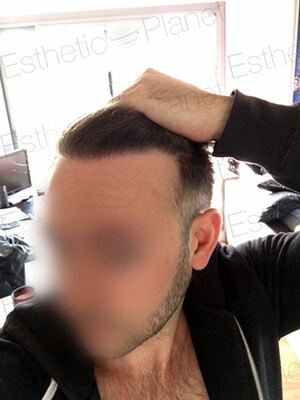 Hair transplant definition for Mini Grafts : Mini grafts are usually obtained through a strip procedure. Sometimes larger 2mm puches can used too. 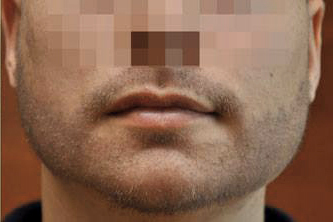 A mini graft contains 6 to 10 follicular units. It is cut under simple retro illumination. It is systematically cut using multi blades scalpel or automated cutting systems. The large size of these grafts makes the result highly artificial. It is the what people refer to as “Doll hair” or “plugs”. It is still offered by some clinics because of it’s very low cost. 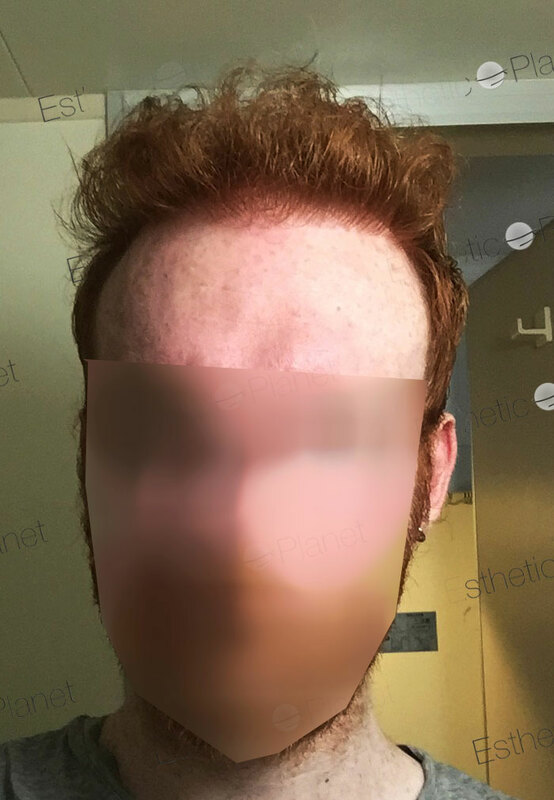 Unfortunately, these techniques systematically require a reparation procedure to hide the pluggy look and often damages the donor area. 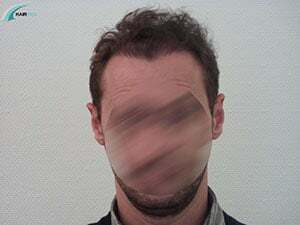 Hair transplant definition for FUT or FUSS : « Follicular Unit Transplantation » et « Follicular Unit Single Strip ». these names designate a follicular unit cutting along a strip harvesting. 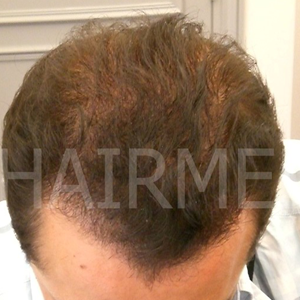 The follicular unit grows naturally on the scalp as 1 to 3 hair units. These units are clearly visible under the microscope, and appear as clearly structured units. 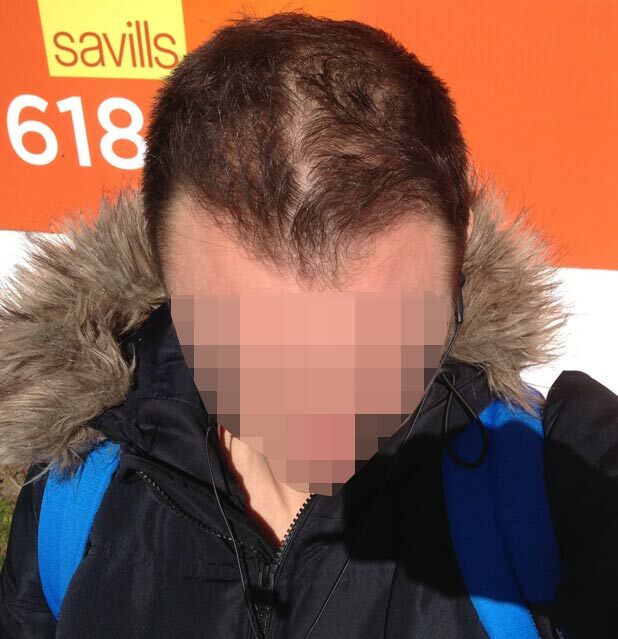 Follicular unit transplantation gives perfectly natural implants. 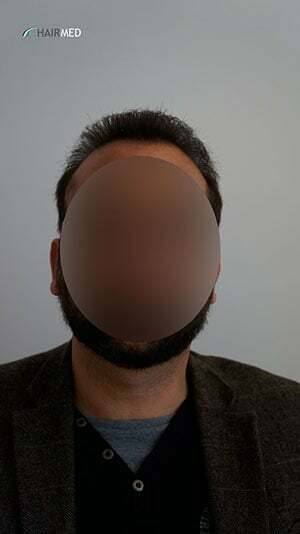 If implanted by a skillful surgeon, this technique can result in natural and dense hair transplant. 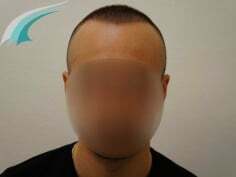 Hair transplant definition for FUE : « Follicular Unit Extraction », Same as FUT, the FUE is a follicular unit implantation procedure. The difference is in the extraction technique. 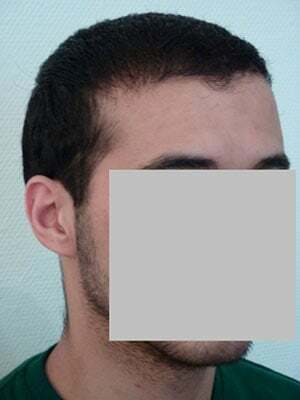 In FUE, no strip is cutted out of the donor area. 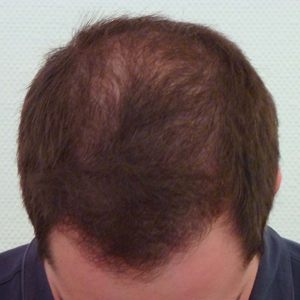 Very thin punches are used to single out every follicule on the donor area. This technique has the huge advantage of not leaving linear scar in the donor area. 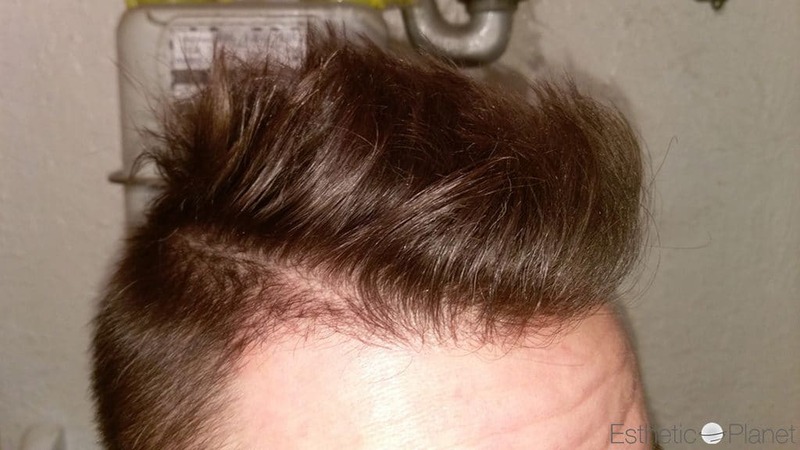 Thanks to this technique, patients can cut their hair short, and have a minimal recovery time. 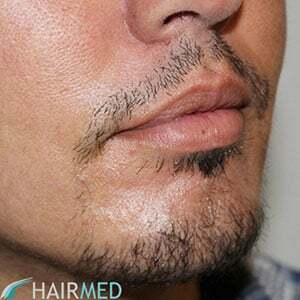 Hair transplant definition for FIT : “Follicular Isolation transplantation” is the same concept as FUE, i;e: it is a direct extraction procedure. the difference is in the steps put into the procedure (3 steps) and the very low transection rate that is made possible by this technique. FIT is done with the patient seating. This denomination designates the transplantation done by Dr Mwamba, who is our partner clinic in Bruxelles Belgium.